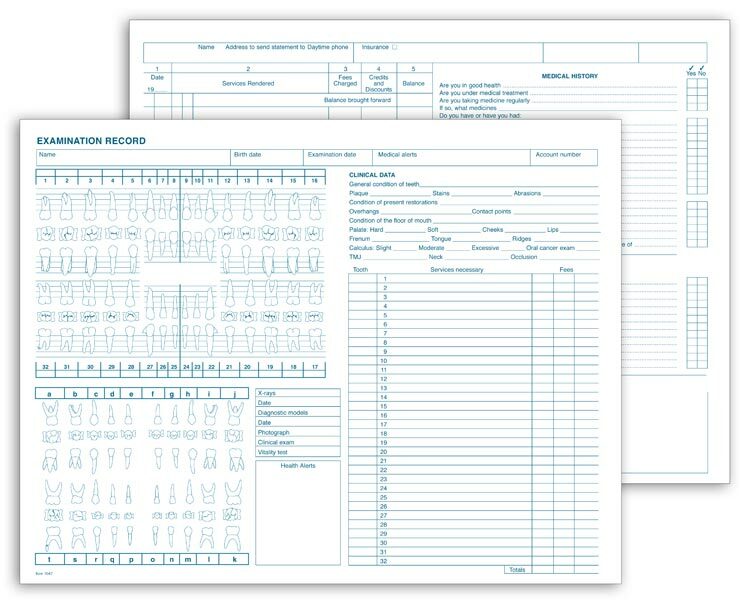 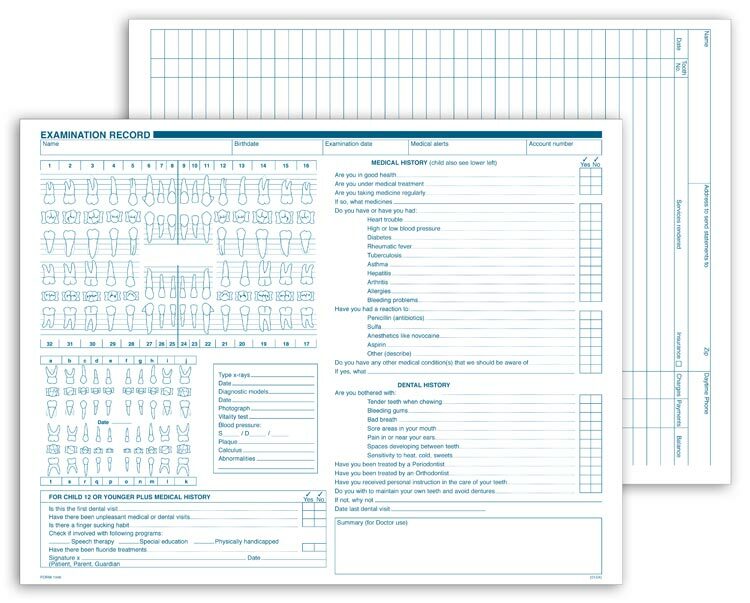 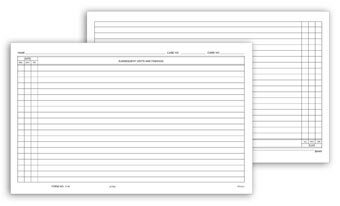 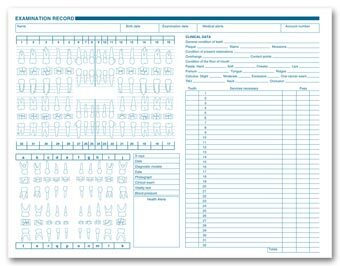 Multi-use dental forms for detailed dental exam record-keeping. 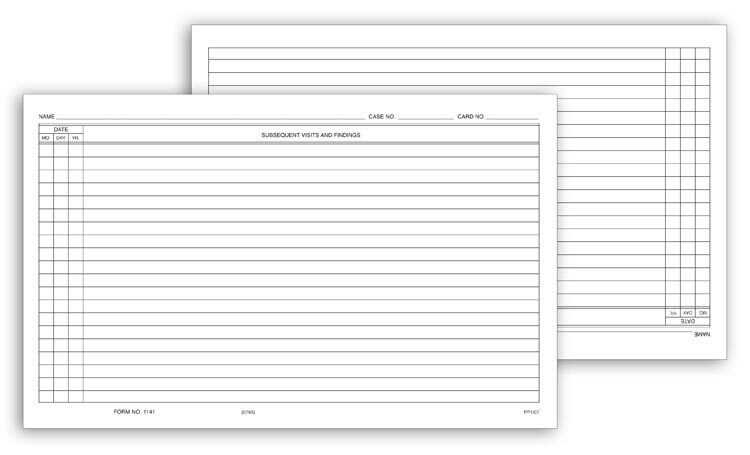 Horizontal format fits easily into file envelopes for neat, organized filing. 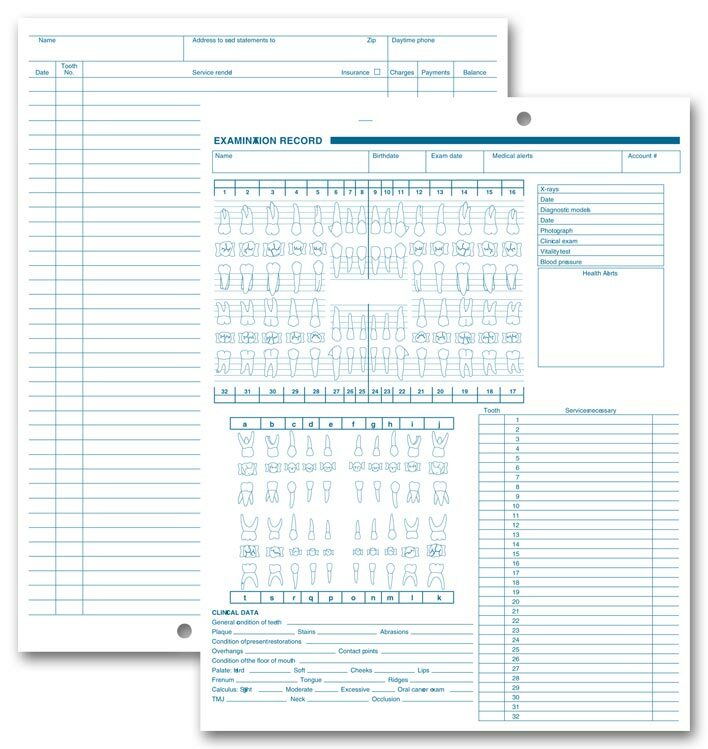 These general use dental forms make it easy to record every detail of patient exams. 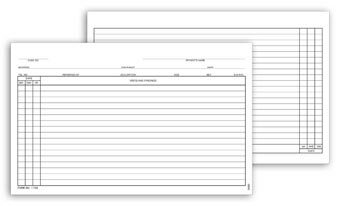 Horizontal format fits easily into file envelopes for neat, organized filing. 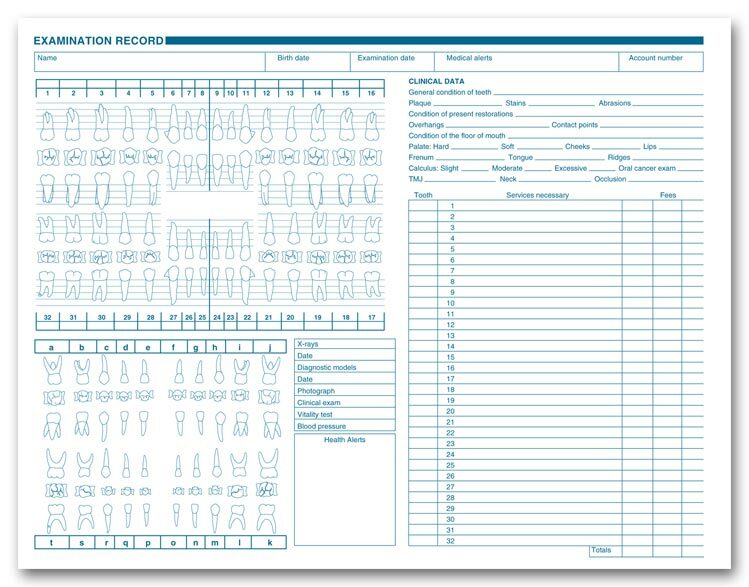 Record every detail of adult and primary dentition in a vertical format ideal for file folders. 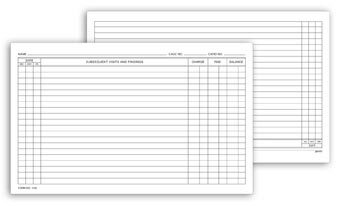 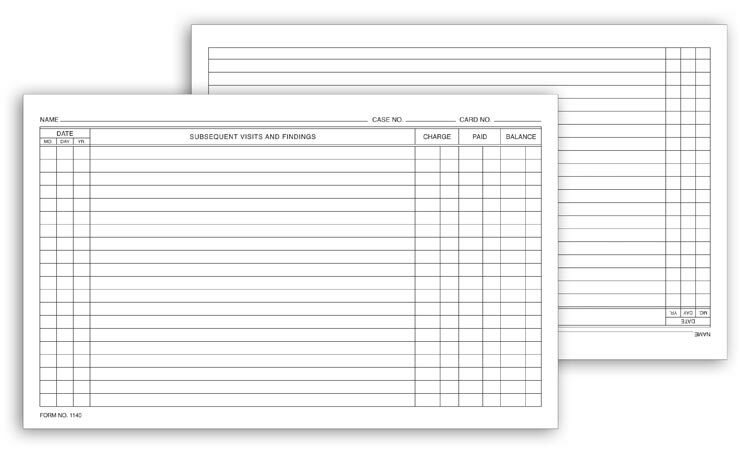 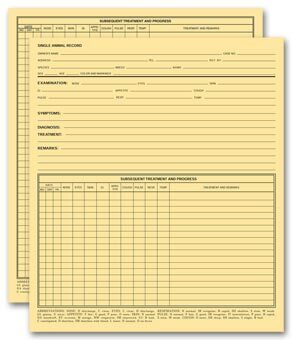 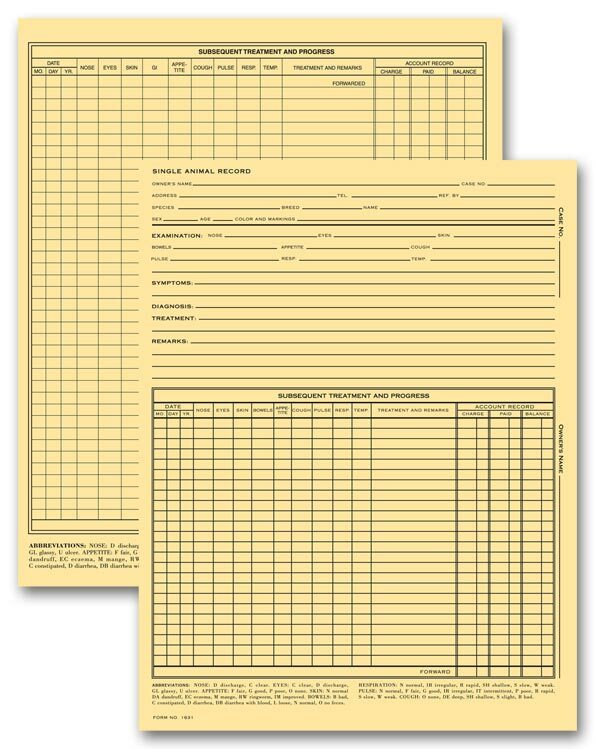 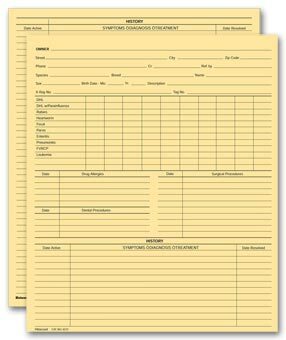 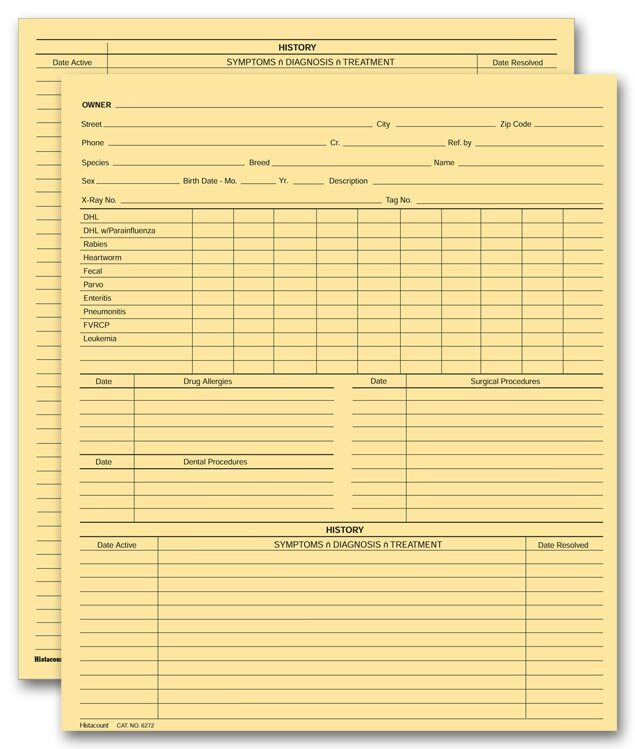 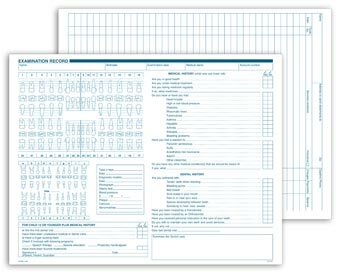 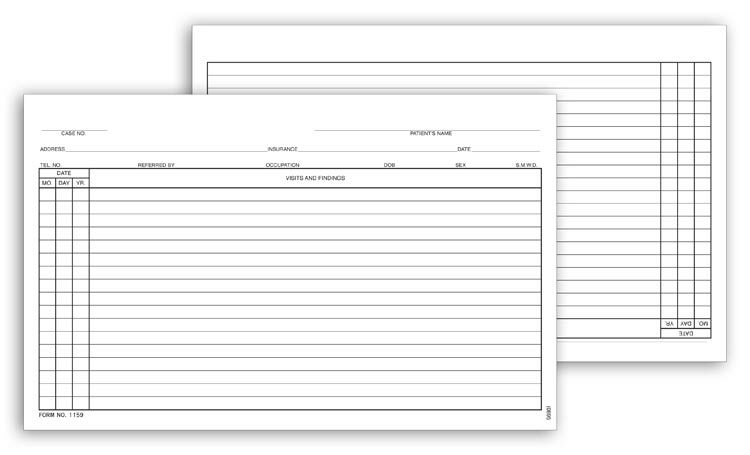 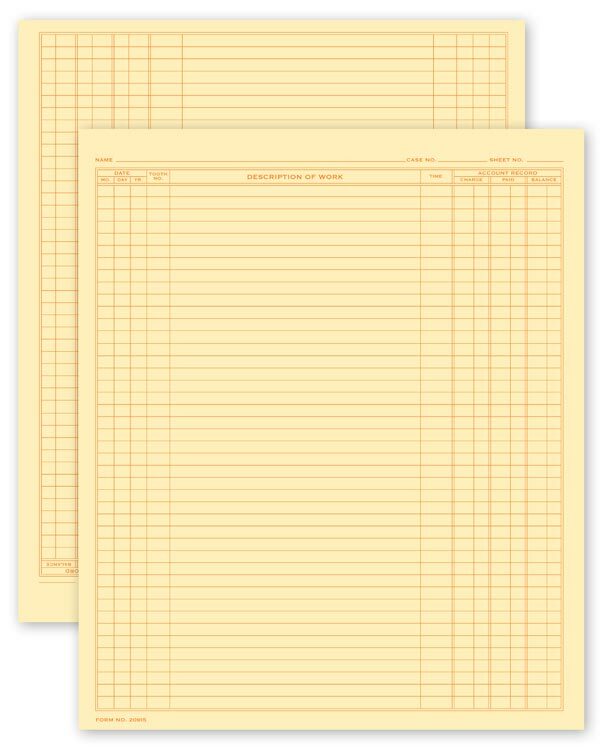 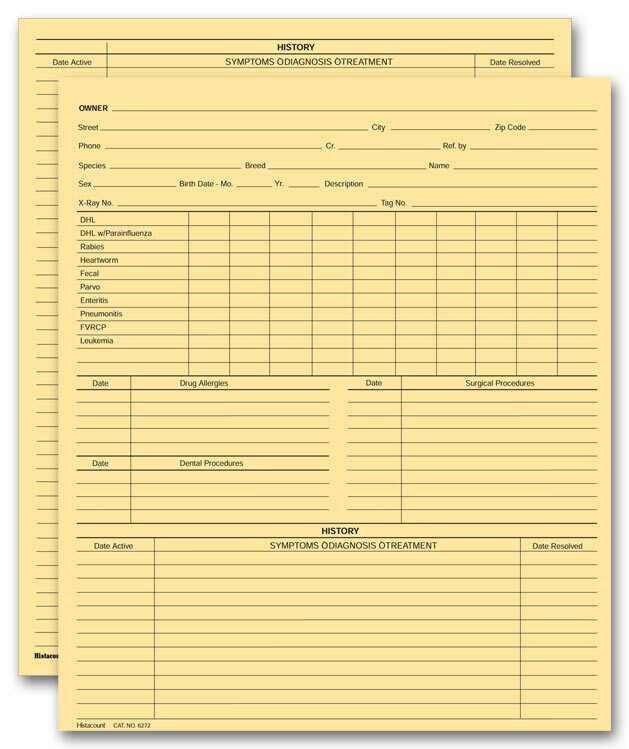 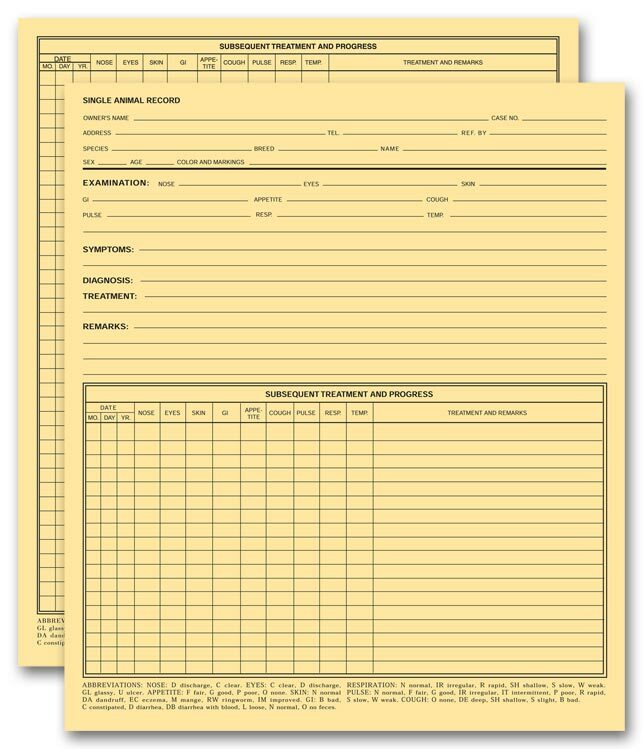 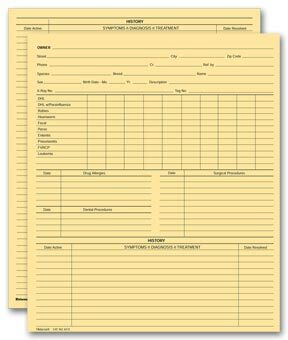 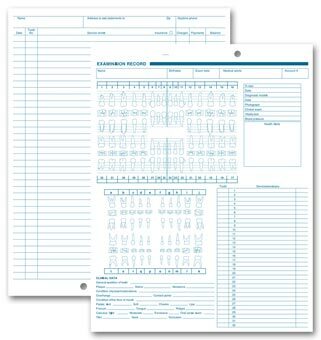 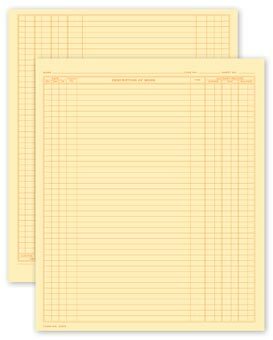 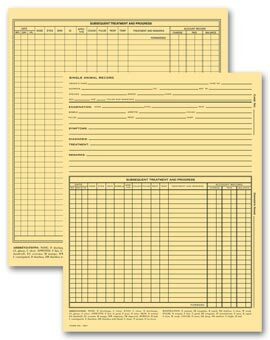 These plain ruled record forms provide ample space for detailed documentation of patient visits and for making clinical notes and observations. 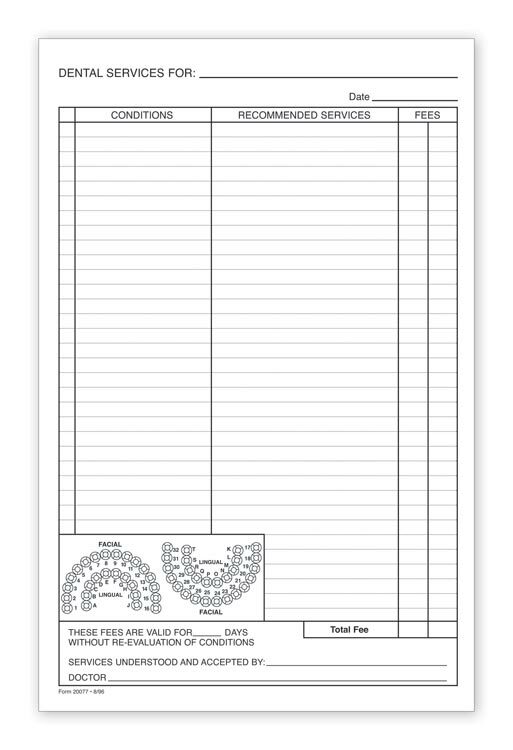 Simple 2-sided dental registration forms allow you to register patients with ease. 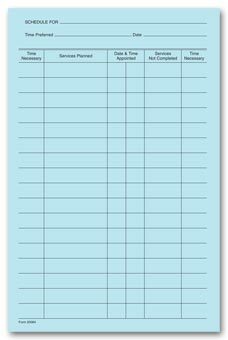 A short history section is included - perfect for a speedy check-in process! 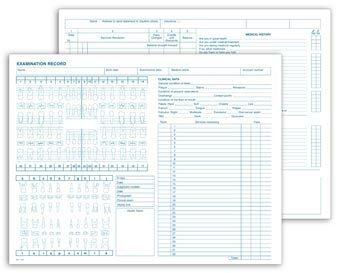 Comprehensive vet animal exam record provides ample room to record exam notes, diagnosis & treatment. 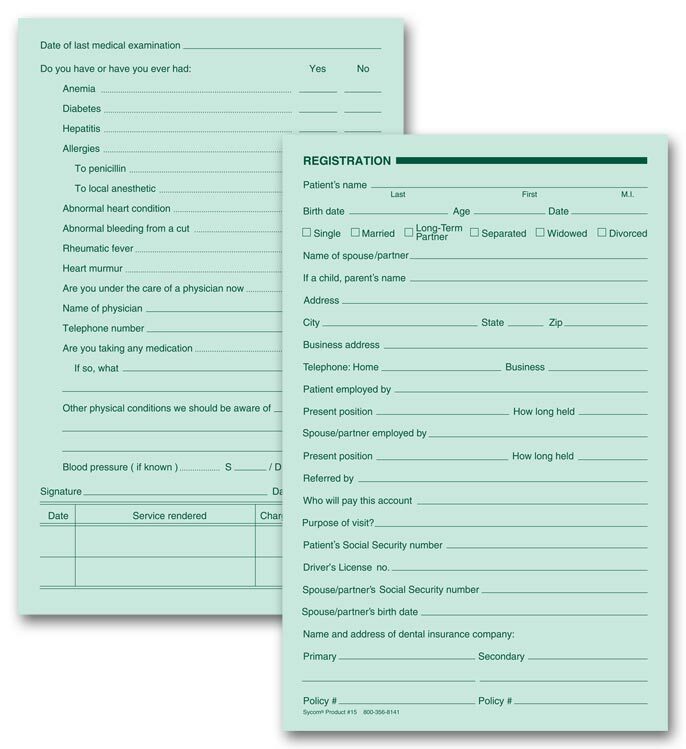 Record patient conditions, recommended services and fees in one, compact and convenient form. 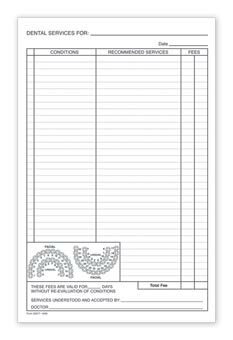 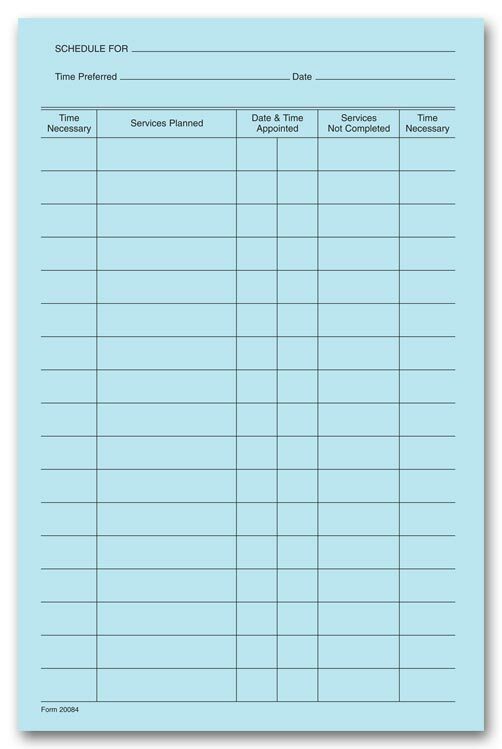 Handy schedule form keeps your dental patients on track for timely treatment! 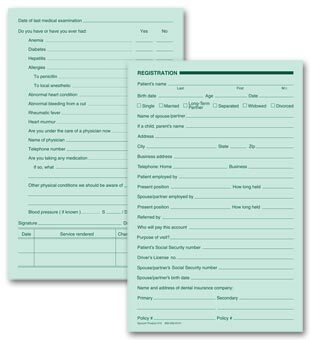 Convenient Dental Continuation Forms make it easy to keep adding to a patient records after original case history form is filled up.